Yamba’s main beach, Turner’s Beach is next to the mouth of the Clarence River and is protected in both the north and the south by a break wall and a prominent headland. This makes for a soft beach break when it’s small and rolling white water in larger swells making it perfect for entry level surfers. For the more experienced surfers, Yamba is located just a short distance from the world famous Angourie Point which offers an advanced surfing level break. In total, there are 13 beautiful beaches across Yamba and Angourie to choose from and a number of surf schools who will show you the ropes. 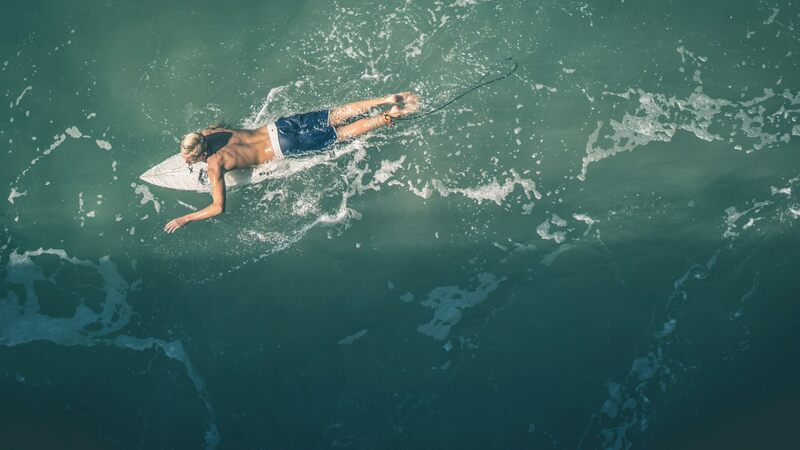 The Yamba-Angourie Surf School operates out of Turner’s Beach, just down the road from The Cove Yamba Holiday Apartments and is run by Australian surfing champion Jeremy Walters. Book your surfing holiday stay in Yamba. Contact The Cove Holiday Apartments today.